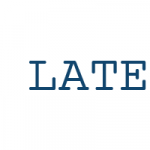 This series takes a look at current trends in screenwriting and screenplay formatting, by examining the Black List scripts. 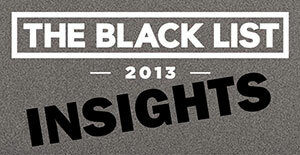 In Part 1, I investigated the page count stats for all of the 2013 Black List scripts. Today, I’m going to look at the practice of using bold and underlined scene headings. As trivial as this issue is (especially compared to the importance of quality writing), I do often get asked about the prevalence of such formatting in modern scripts. Screenwriters want to know if the practice is common enough to not get flagged as an annoyance by purists who might be reading their screenplay. While it’s plain to see that using bold, underlined (or both bold and underlined) scene headings are definitely gaining in popularity, I was curious to see how common these formatting devices were in the 2013 Black List scripts. 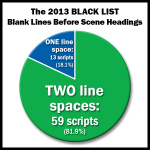 One third of all the Black List scripts used bold scene headings! That was surprising. Things have really changed. I’d say that if a third of any community engages in a practice, then it can safely be described as mainstream. I have two versions of Richard Cordiner’s terrific script, The Shark Is Not Working. The earlier version of his script used bold. The later version, with the cover page changed to show his agent and manager, did not. I was curious about the change… Was he given some sage advice to remove the bold? @scriptwrecked Nope, don’t worry about that stuff at all, nobody cares. Thanks and good luck to you too! Do you obsess over these kinds of details, or do you always stay focused on the bigger picture? Or both? Let me know. In the next issue I’ll look at irregular fonts and font sizes on the title page. 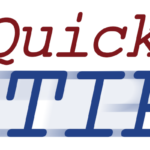 Secret’s Out – Proofreading Options!